Imagine your event headlined by Krewella. How much buzz would booking Krewella bring to your event? GTB helps customers Book VIP Shows, Corporate Events, & Private Engagements with top talent for hire. GTB represents clients as they book talent like Krewella for their event. Click to start The Event Booking Process with Krewella. Spawning from Chicago, Krewella is a dance group on a rapid rise. Having gained attention andrecognition for their 2012 video single "killin it" via YouTube, the group has since toured such countriesas North America and Australia. Booking Krewella is the way to go if you want one of the brightest upand coming dance house groups in the industry at your next event. Click for Krewella Event Booking. GTB is a celebrity talent booking agency for paid events. We do not handle media requests, or interviews. GTB will not relay messages to Krewella or solicit donations on your behalf. While celebrities do donate their time, they will always charge some kind of fee to do any event, project, venue or celebrity appearance. Booking Krewella Not Quite Right? We have the entertainer for your Event! Putting together a memorable event isn't easy. Booking Krewella certainly raises the profile of your show or event. GTB is ready to help you make the event flawless, so your attendees remember Krewella instead of a mix-up. Private Parties, Concerts, Ceremonies, and any other big events require both planning and personnel; Global Talent Booking can help you every step of the way, from booking to advertising a public Krewella event. Should you prefer a private Krewella showing, Global Talent Booking has the tools, connections, and expertise to help you manage a velvet roped evening, elegantly! Global Talent Booking has worked with exemplary talent for over 15 years. Booking Krewella and other world class entertainers is our expertise. From private concerts featuring some of the most famous names in the music industry to corporate events DJed by the best in the industry, we excel at showcasing your image. GTB is ready to help you book your favorite musicians, djs, and celebrity talent; creating memorable entertainment experiences is what we do everyday. Global Talent Booking Agency services help you with event talent booking. Our services include talent scheduling, contract negotiations, marketing/promotions, agent and/or agency interaction, and so much more. We can help you book Krewella, advertise a public event or help you manage the guest list. Our event booking services can even include the press work after your Krewella event. Global Talent Booking is here to help you mind the details so your event with Krewella is `World Class` the first time, each time, and every time. Our entertainment agency will work with you to put the right talent in the right situation world wide. Global Talent Booking is an International talent booking agency. If you are interested in an international Krewella event booking, click here to get started. We know what it takes to organize events that exceed everyone's expectations, no matter where they are in the world. We look forward to helping book your`s. Click to Start Booking Krewella. 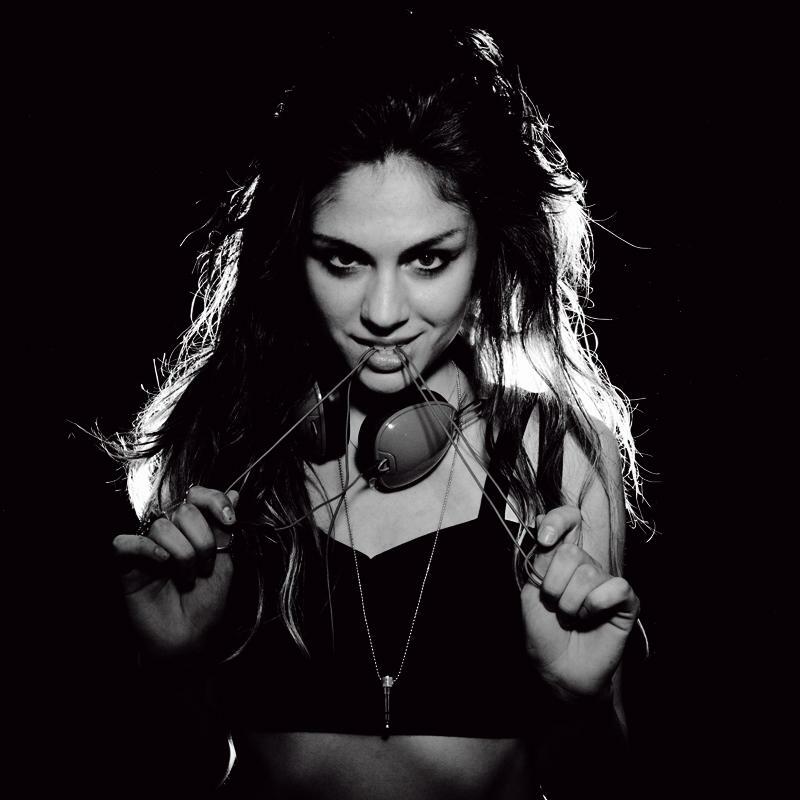 Celebrity Talent, like booking Krewella, makes all the difference. Contact our Expert Krewella Booking Agents. We are ready to help you start coordinating your Krewella event immediately.